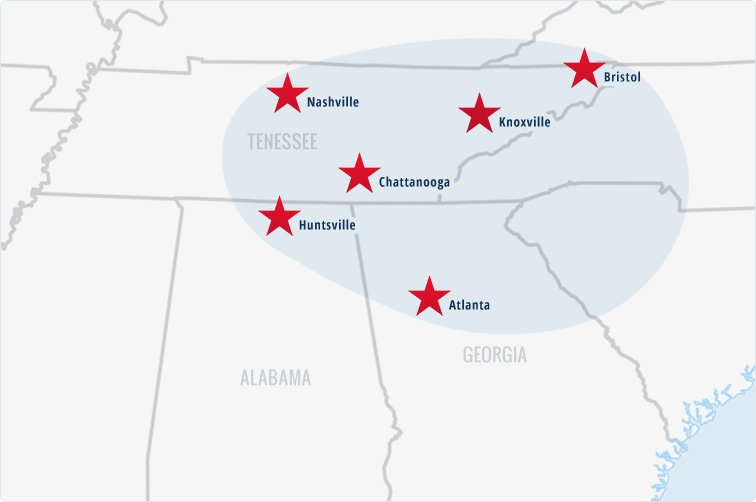 Since 1989, Tritex has been serving Tennessee, Alabama and Georgia with quality linen, uniform and dust control services. Whether you are a small or large company, Tritex will meet your needs with dependable service, a professional attitude and an understanding of what it takes to keep your business running smoothly. Tritex is a locally owned and operated company. 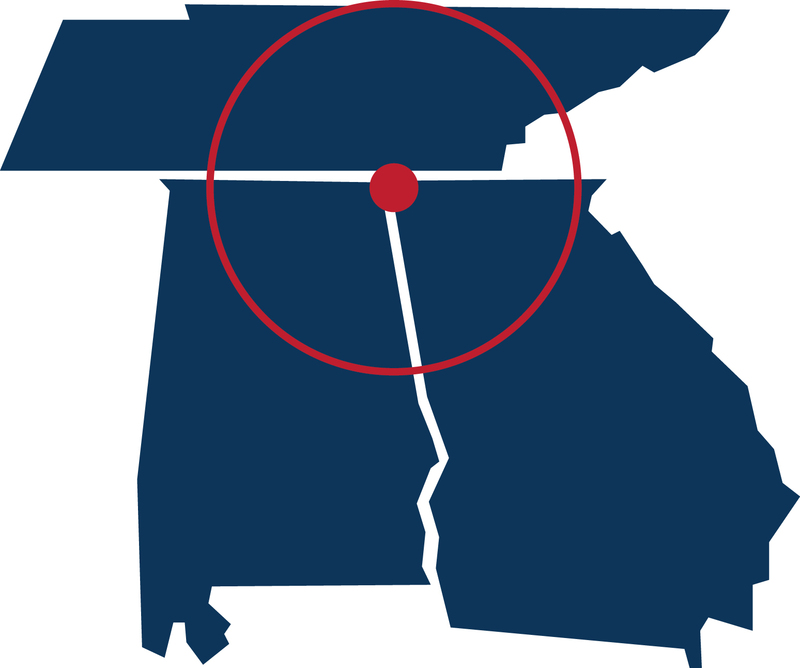 Tritex Services is now available throughout Georgia, Alabama and Tennessee. You don’t have to come to us to bring your soiled sheets or to replace your dirty towels. You don’t even have to call us to replace your damaged towels for replacement. We at Tritex Services are committed to providing you with the complete customer experience that goes beyond being the best in services, but also being the winner in convenience. That is why we bring our services to your doorstep! As soon as you sign up for a service account with us, we will setup a regular schedule for pickup and delivery according to your convenience; you can choose between weekly, bi-weekly, monthly, and bi-monthly. Our automated systems for accounting and managing your supplies will make sure that you’ll get your expected amount of linens and uniforms – all the soiled ones cleaned, and all the damaged ones replaced. Learn how custom commercial mats can not only assist your business in standing out; but protect your customer from slips and falls. Tritex is committed to making our services convenient and hassle-free for you. That is why we allow you to tell us about the services you are interested in getting, and we’d more than gladly provide you with a FREE Quote for said services for free.